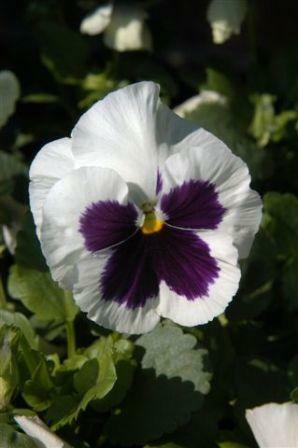 Johnny-jump-up is a smaller species with purple, yellow and white flowers. 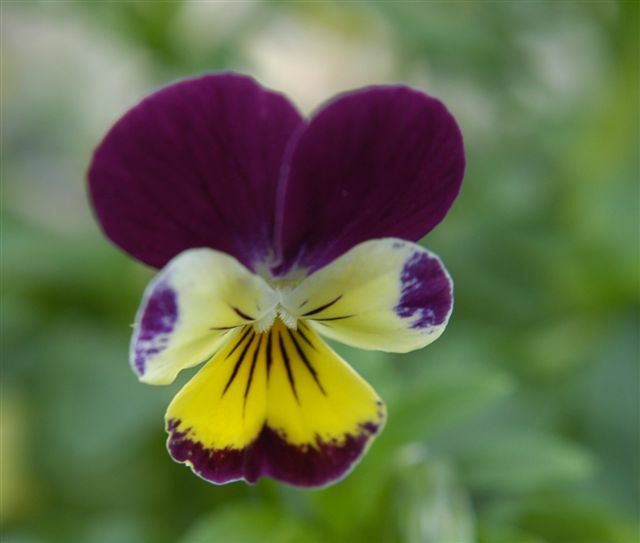 NOTES: Plant in October or late winter. 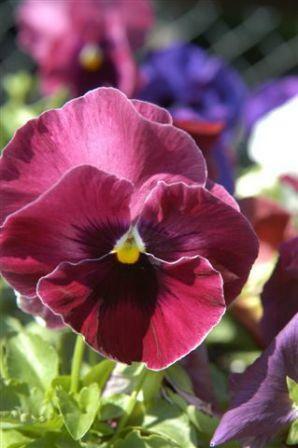 In mild winter pansies will bloom from fall to spring. 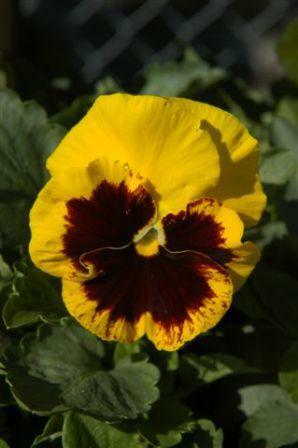 Giant flower varieties are available. Native to Europe.